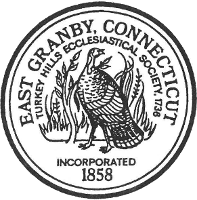 Signup for emails from the Town of East Granby. Emails are sent daily when new content is available. To change your subscriptions or unsubscribe enter your email address, click Sign up and follow the instructions.